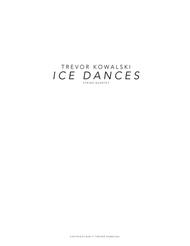 Composed by Trevor Kowalski. 21st Century, Contemporary Classical, Impressionistic, Post-Romantic, Minimalism. 21 pages. Published by Trevor Kowalski (S0.279971). Recording performed by the Arditti Quartet. My driving, flowing, and unified take on a string quartet. Written in the fall of 2017 in Boston. Contact for different page sizes. Performance and program notes on the inside covers. 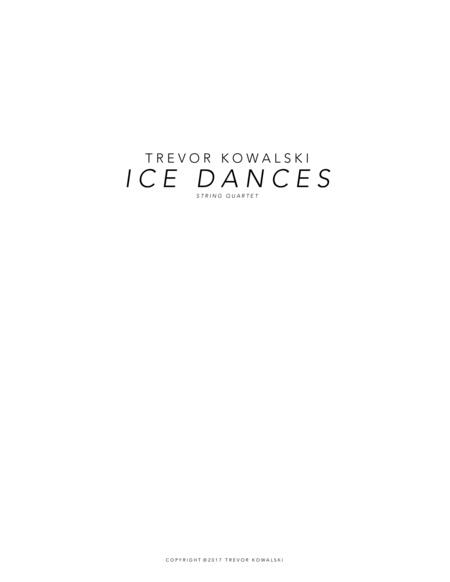 Please contact Trevor Kowalski at www.trevorkowalski.com with any inquiries.